Hey Ladies, Dad hats are trending the fashion wave right now!! 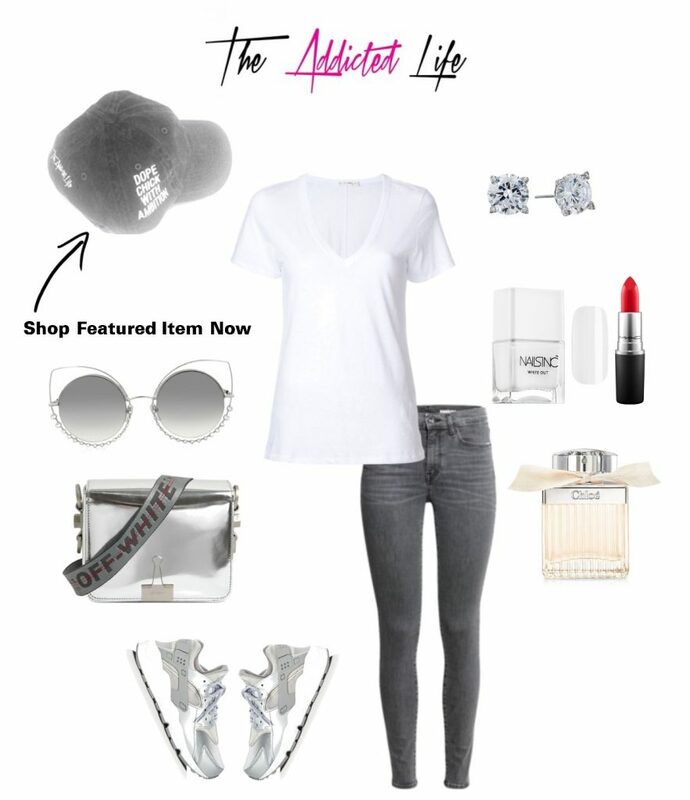 Iff you're a lover of hats, you should check them out! 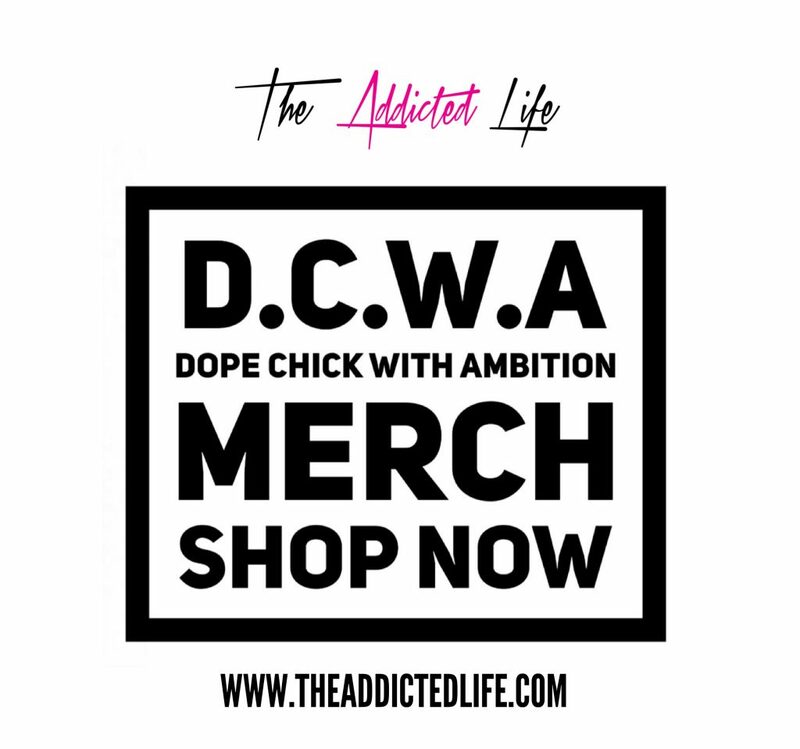 Click THE ADDICTED LIFE tab above to shop today! The Addicted Life is finally coming to LIFE this year. I spoke life into this project daily. I wanted it to come alive in 2014 but in 2016 GOD has granted my wish. 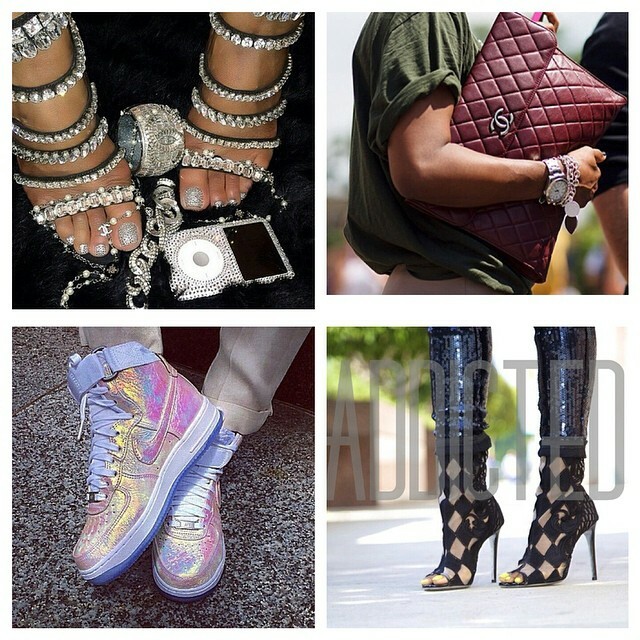 I've always loved fashion and obtained a Fashion Marketing/Merchandising degree. I will be able to satisfy my degree as well as my passion for media with my blog. I hope you guys enjoy my merchandise. 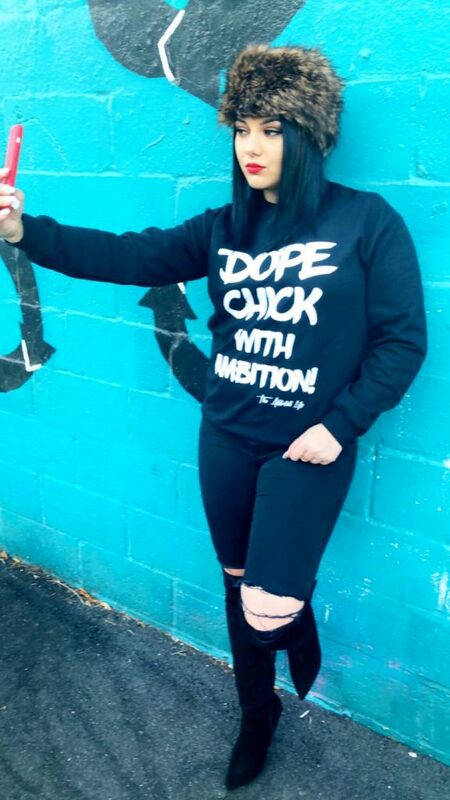 The Addicted Life will focus on streetwear fashions, trends and witty words. Dope Simplicity is what I call it. I've always been the person that will speak what the room is thinking. So I can't wait to see my witty words on the front row of fashion week & in a magazine publication. 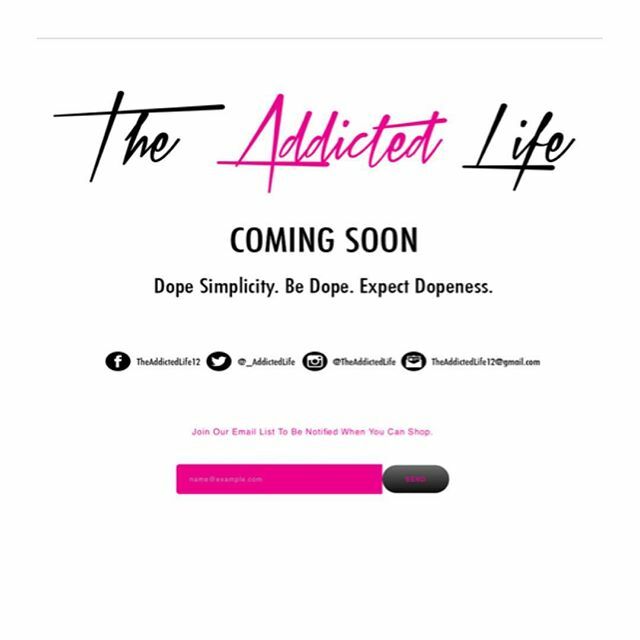 www.TheAddictedLife.com will be launching soon. If you would like to be notified when you can shop, please head over to the site & join the email list. I promise no spam. 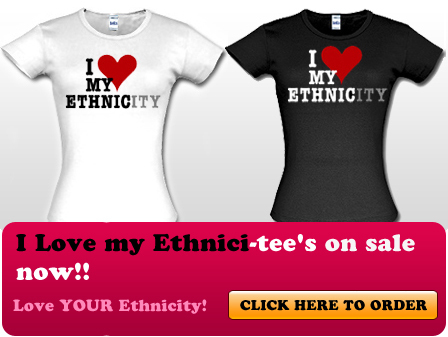 Yes I know its been a while since I posted on www.Addicted2Candi.com. Nonetheless I am BACK and refocused. 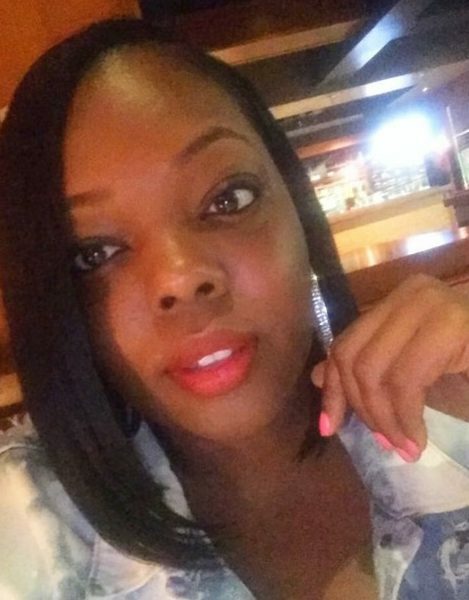 This isn't a just blog for me its my tool to connect me into the media game. 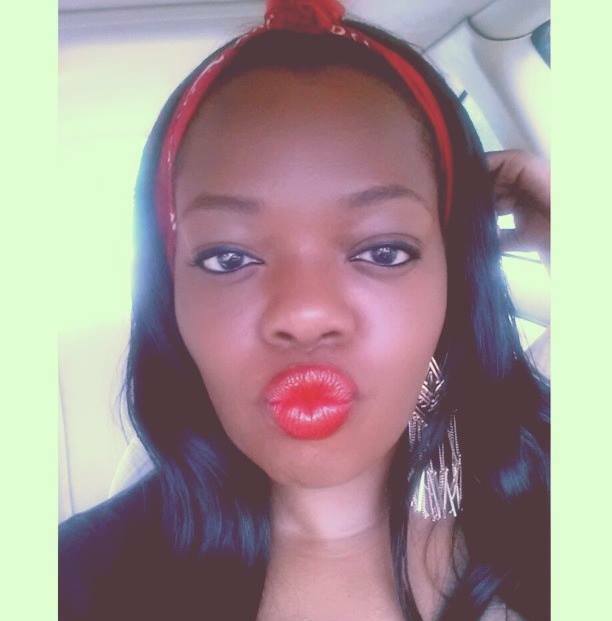 Although I may not post on A2C often I am ALWAYS on Instagram and twitter. Those are two huge social media tools and I utilize them both very well. 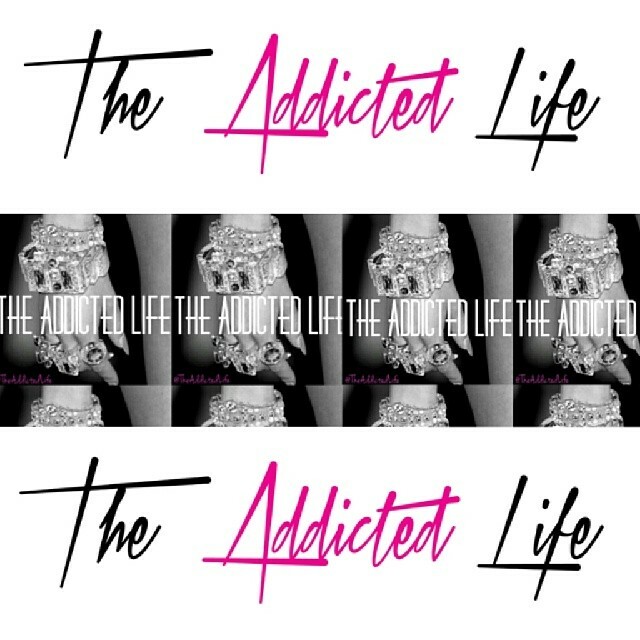 So if you enjoy my post on www.Addicted2Candi.com. Stay completely connected with me on IG: @Addicted2Candii and Twitter @Addicted2Candi. On Ig I post dope fashion, positive and motivating grams and ratchet comical things from time to time. I enjoy putting people on to dope ish! 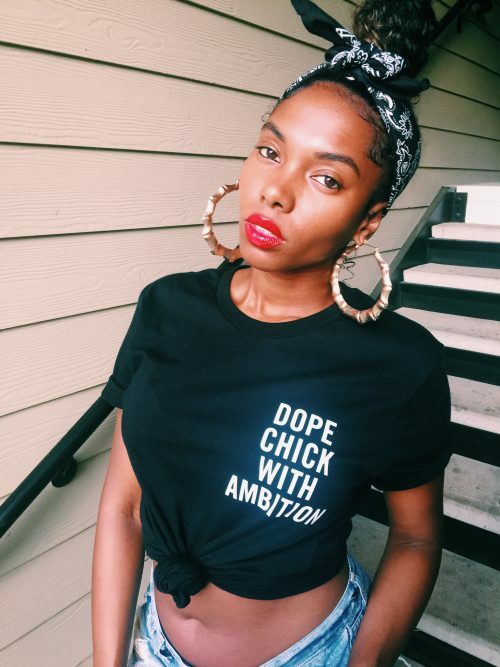 I am a style motivator and can tell you what's HOT. So follow me on IG and twitter. Also be sure to like my FB fan page to your right. LOVE is always LOVE. Thank you all for rockin with the Kid!! P.s wwww.TheAddictedLife.com is still on its way. It WILL COME to LIGHT!! If you care to support the movement click on my fundly link on the right. Any donated amount is greatly appreciated.